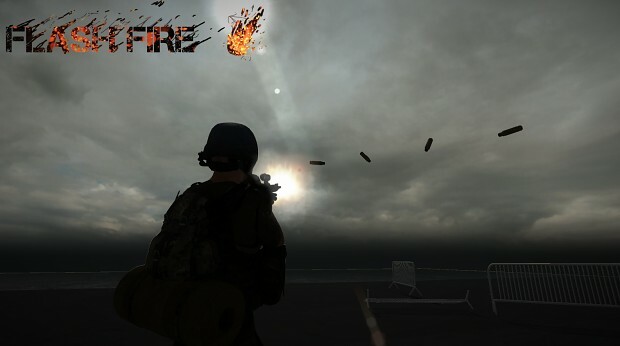 Flash Fire is a new generation zombie survival game which unlike other games of this genre focuses on team work and building bases around the vast open world environment. With the help of other players the game pushes players to build bases and try to survive in the environment. 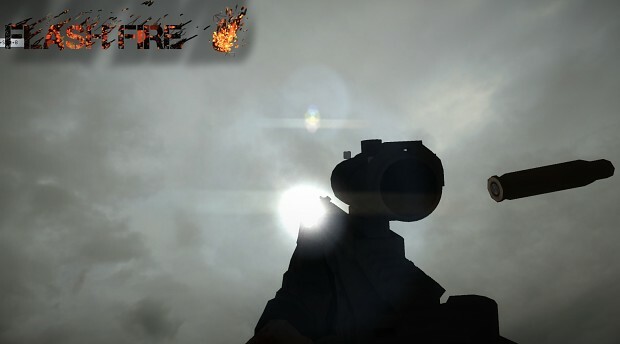 The game has both first and third person view points to give more ease in combat first person views can be used for more seamless aiming while third person views are used more better awareness of the terrain and any threats in the environment. Due to school and various other reasons Flash Fire has been forced to have a break of several months, however now that these have finished more updates on story line, concept art and other additions to the game will be released. Our team has begun to put together some concept art for both characters and enemies in the game, also the game has moved towards a simpler game mode, this involves less customization of characters but more open game play with a more involving story line in an open world environment. This is an example of some of the possible enemy types which could be present in the game, the zombies in the game will have a slow movement speed but will however be very aware of the environment and such it will be easy to attract many zombies and even though these will be easy to kill there will be a swarm factor which often will have the effect of overwhelming the player. 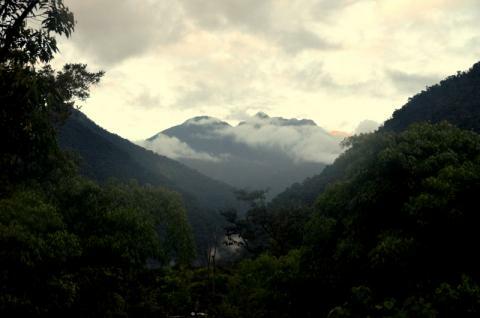 Also ideas for the environment are being tossed around with possible ideas including a snowy environment, urban, tropical/rain forest and mixed. These each working around certain game play types with enemies being hard to see in the forest or random unexpected rainfall or in a snowy environment blizzards. 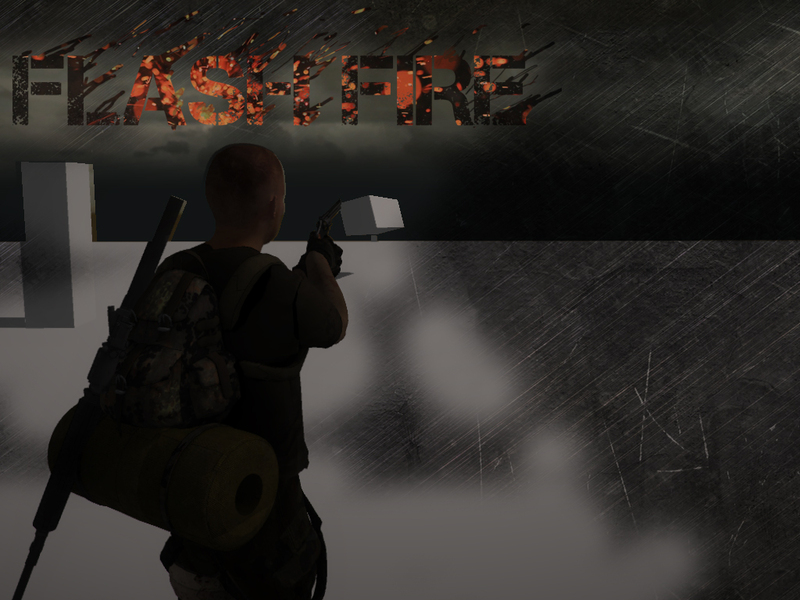 Recently with Flash Fire the implementation of a new inventory and pick up system has allowed for more dynamic weapon swapping and choice of clothing. Brief overview of the current point which the game is at and systems to be implemented over the next few weeks. New Scene parts to add to the first demo scene, still needs work. New simple test scene for flash fire, featuring changeable weapons and a simple test scene along with movement and physics tests. Nice to see you set up an IndieDB page for this Anton. Anton, is this the new NDE or is this totally different? Same people or new people? It is some of the original team but most of them disbanded due to a loss of leadership. So the 2 main people in this team (myself and James) are all that remain and this follows in NDE's foot step\s but hopes to focus on a different angle of a well covered genre. Sure, I'll post some when I get the chance, hopefully once I have a scene set up. Damn... im really annoyed that this isnt already out... this looks awesome XD. Im sooo tracking this. we're working our hardest to get the game out! stay tuned for more! thank you for tracking our game! please tell all your friends and complete strangers about us!